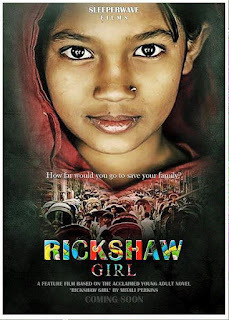 AuthorMitaliPerkins: RICKSHAW GIRL: The Movie! Excited to announce that in 2017 RICKSHAW GIRL is going to be a movie! Here it is on IMDB!